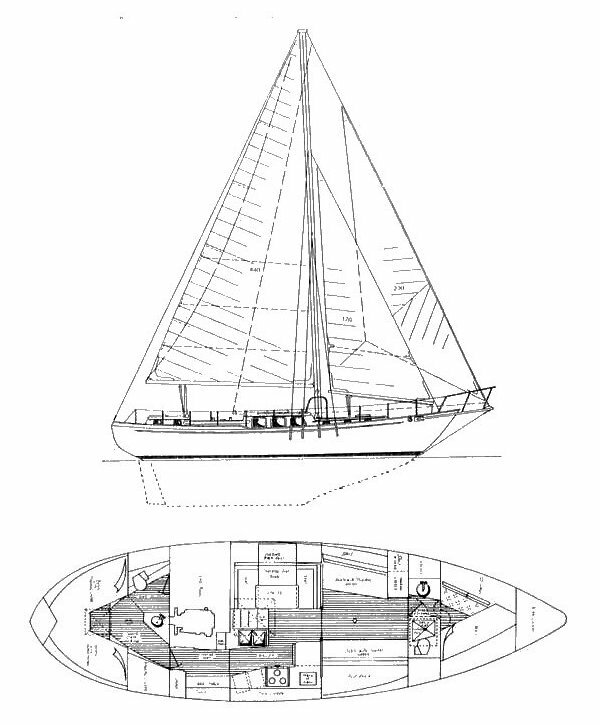 An aft cockpit version is called the WESTSAIL 43. Both come from the same hull mold. A number of rigs were available including cutter, ketch and yawl.